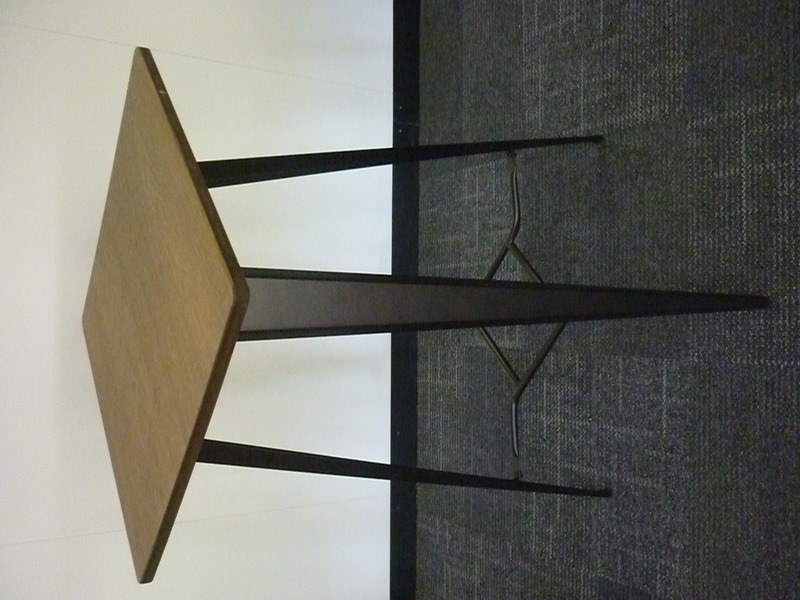 Table 600w x 600d x 1040h mm. 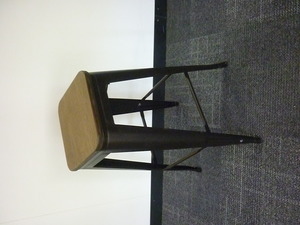 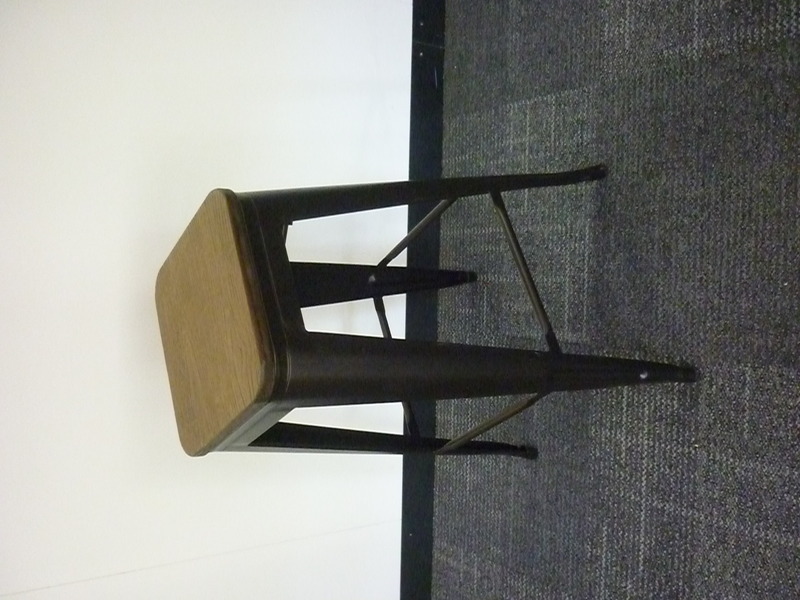 Stools 450w x 450d x 760h mm. 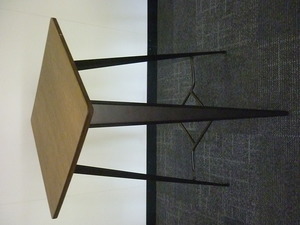 Set is one table and four stools.